Please use the form below to subscribe. If you already have a subscription that you would like to update, please click here. 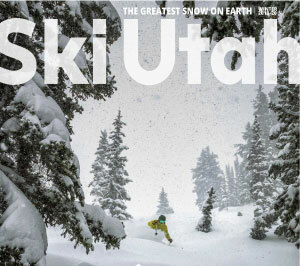 Would you like to receive the Ski Utah newsletter? Don't worry, we won't flood your inbox selling gimmicky ski gear like kiwi-flavored lip balm. Instead, expect incredible content, such as powder stash tips, ski nutrition recommendations, avalanche puppy glamour shoots, apres tips, deals and more. Would you like to receive the Ski Utah Snow Report email? Snow Report Email is only sent while Utah resorts are open.